Whether we know why it's happening or not, we love watching everyday people claw their way through the wreckage left in the apocalypse's wake on screen. Yet our obsession with end times says more about modern times than it does about the future. In fact, it is usually a current social, political, or environmental problem that causes humanity to meet its maker. As Mad Max: Fury Road hits theaters, we’re looking at some of the great (and not so great) cinematic depictions of the apocalypse and what they meant to the society that produced them. 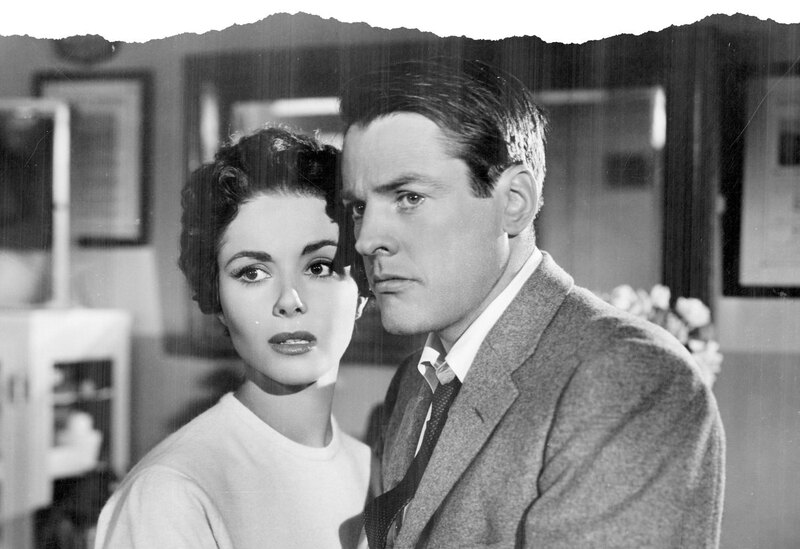 From the start of World War II and on through the to the 1960s, genre movies, like Invasions of the Body Snatchers, took relevant political and social issues and put them against fantastic scenarios. It became a touchstone of apocalyptic movies, and Body Snatchers was no exception. The rise of McCarthyism aspired to make Americans suspicious of their own neighbors, who may be secret treasonous communists, for all they know. Invasion of the Body Snatchers started the trend of the “pod people,” violent creatures stealing the bodies of everyday people. By all accounts, 1968 was among the most explosive years in American history. Violence stretched from Vietnam to Berkley to Kent State but it didn’t stop there. 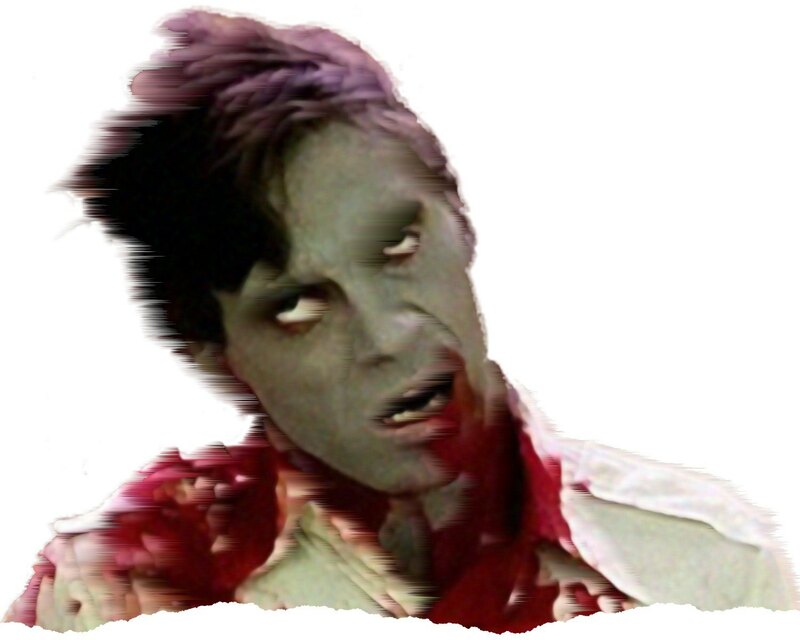 The first in George A. Romero’s Living Dead series, and the mother of all zombie pictures, Night of the Living Dead sees end times in real time. Set in one location, Night of the Living Dead puts American society in an idyllic farmhouse and makes them to work out their differences. Just rattling off the character types displays the level of satire Romero revels in: a woman forced to break free from malaise; a black man attempting to take charge of a situation when no one listens to him; the white, all American family living in ignorance to the violence around and inside them. Night of the Living Dead appeared at a moment in time when everything felt hopeless, and it puts that hopelessness on screen for all of us to see. 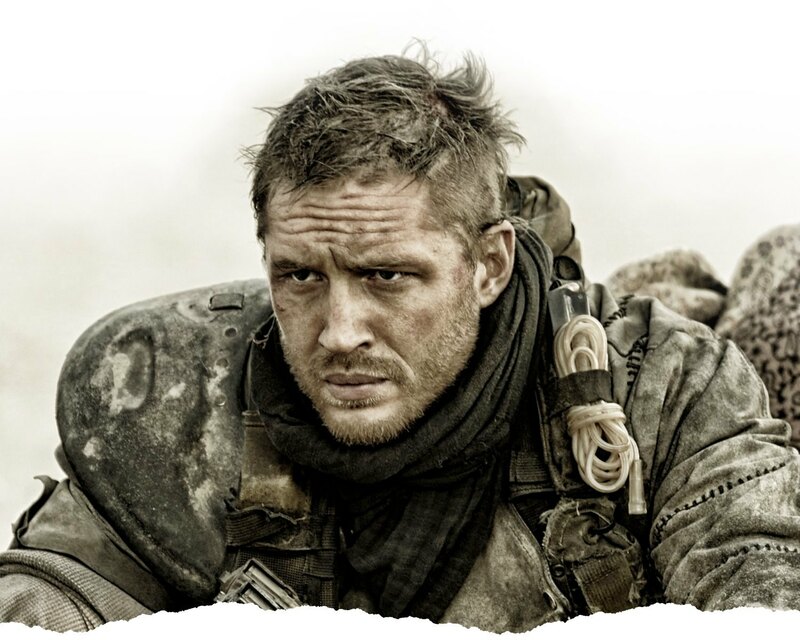 Post-apocalyptic movies allow us to see humanity’s misgivings from a distance. Stacked against unbeatable odds, humanity must either work together or face extinction. In the case of Planet of the Apes, humanity chose the latter. Planet of the Apes looks at the end of the world from an interesting perspective: what if we didn’t know that the world had already ended? 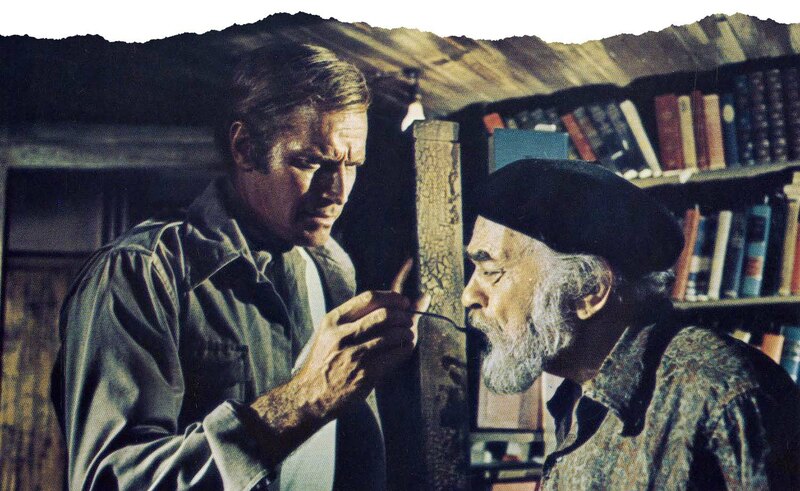 In the first of many “last man”roles, Charlton Heston acts as an audience surrogate, one-step removed from the actions of the movie, so he can see and feel the bigotry and stupidity of human nature. 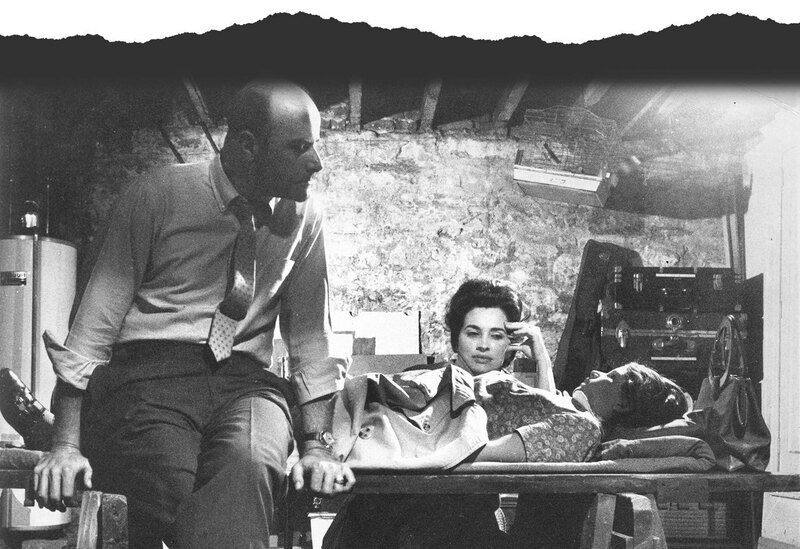 The film’s twist ending drives the point home: the mistakes of humanity’s past were the cause of its own undoing, and what Heston was seeing over the film’s runtime was history repeating itself. War, logic, civil and human rights are all at play in Planet of the Apes, and Heston watches as we make the same mistakes all over again. Of all the nuclear scares that loaded cineplexes in the Cold War years, The Omega Man is probably the most literal. Based on the same book that spawned Vincent Price’s The Last Man on Earth and Will Smith’s I am Legend, The Omega Man takes place in 1975, right after a biological war between China and Russia kills off most of the population, save for Heston, and a cult of black-robed, albino mutants called “The Family.”The Family provides the crux of the main satire for the film, which presents them as a product of the dangers of biological warfare and technology gone awry. Omega Man takes a sharp left turn from the source material with good reason: it gave the film over to social issues of the time, such as the use of chemical warfare, such as napalm, in Vietnam and the Black Power movement of the late-60s. Soylent Green was amazingly ahead of its time politically with many of its ideas still relevant to this day. Set in the year 2022 in New York City, Soylent Green takes place when overpopulation puts the world’s resources, both natural and man-made, in scant supply for all but the wealthy. With not so much as a strawberry left, those living in overcrowded apartments feed off of a government rations called “Soylent,”a type of highly nutritious plankton bar. Frames of the film are stuffed with people and garbage as Heston wades through the story to find out what’s actually in the rations. Though the ending has been ruined over years of parodies on Saturday Night Live and The Simpsons, it’s easy to see why it made such an impact at the time. Premiering only a few years after the birth of Earth Day, the film makes strong commentary on class systems, sustainability, industrialization, and government corruption, all which boil down to a clear thesis: humans are humanity’s most expendable resource. Post-apocalyptic movies give a micro example of modern society. In this case, director George A. Romero looked at consumerism and the rise of the shopping mall. While Night of the Living Dead examined how people deal with the chaos of the 60s, Dawn deals almost entirely in cynicism, asking us to reflect on what everyone was fighting for to begin with. Dawn of the Dead is less interested in how people deal with the zombies, but rather how they return to normal life after the apocalypse. In this case, the zombies and humans have the same reaction: they go shopping. Shots of our four leads looting the mall for furs and guns, while the zombies lurch aimlessly from shop to shop—both groups revert back to the things that made them happy in their old lives. 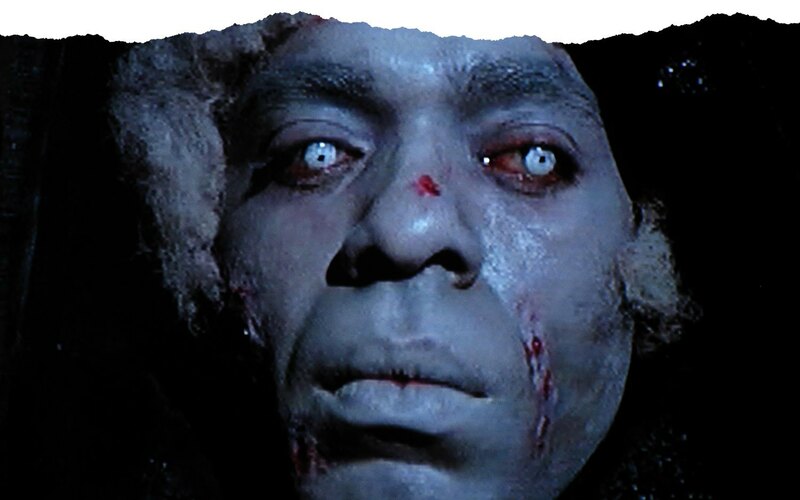 As sharp a satire on consumer culture as any produced before or since, Dawn of the Dead turns us all into zombies, clawing and grabbing for more stuff. The 1970s weren't exactly a great time for Americans. The Vietnam, Watergate, and a skyrocketing crime rate left many skeptical of the establishment, economically and political. No where was this more true than New York City, a proverbial wasteland of nefarious activity. So it's no wonder that John Carpenter turned the Big Apple into a literal prison for Escape from New York. 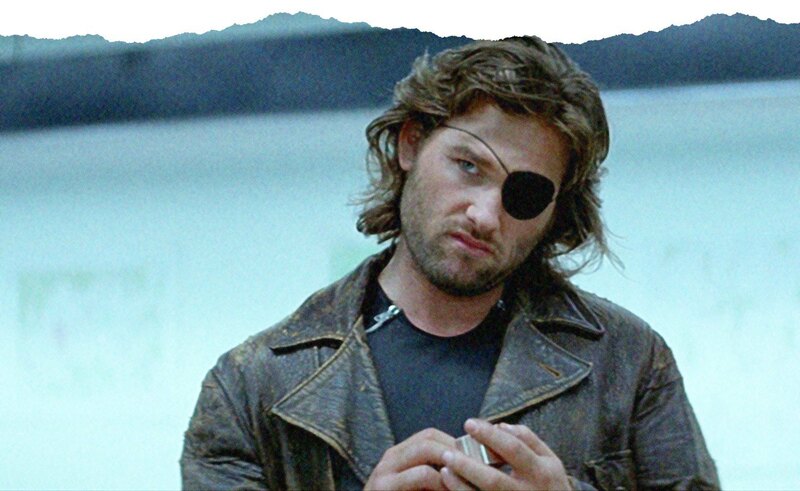 The plot is simple, the President’s plane crashes in New York, and the government sends Snake Plissken (Russell), a former Army Lieutenant and ex-con, to fish him out. Carpenter shows New York at the end of the spectrum, where the inmates have taken over the asylum and asks Kurt Russell to find the last vestige of America in the madness. In Mad Max 2: The Road Warrior, director George Miller sees our dependency on fossil fuels to its utmost ends: gas as currency. Like so many stories set after World War 3, Miller envisions Earth as a scorched wasteland with those left fighting for what little resources remain. But without sustainability, humanity vanishes too. Released only two years after the 1979 gas crisis caused by the Iranian Revolution, Mad Max 2 imagines a world torn apart by depleted materials. Miller’s dying world is all desert and scraps as Max scavenges the scalding outback for any supplies. The film’s look and central conflict (Max attempting to keep a tanker for gas from a villainous gang of nomads) allow Miller to comment on energy crisis as well as new and potentially lethal modes of power. 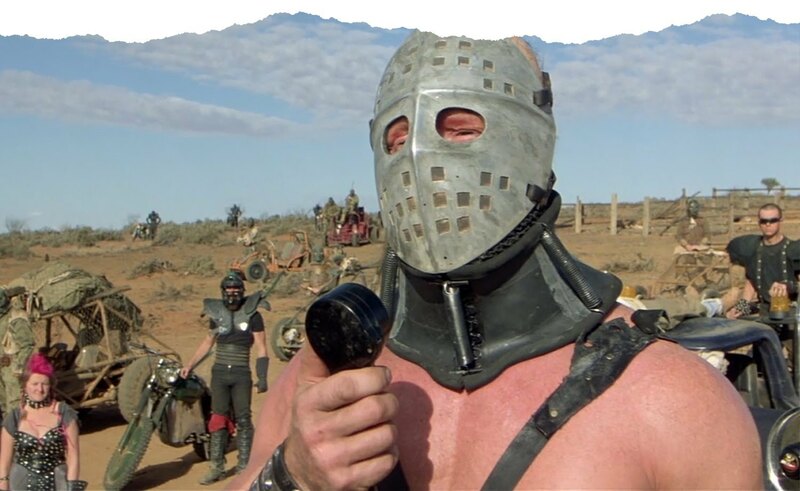 Shades of the accident at Three Mile Island, America’s biggest nuclear disaster, appear through out the decaying world of Mad Max, as the characters form a new society from the old’s failure, one where madness rules. On January 24, 1984, Steve Jobs introduced the Macintosh computer to Apple’s shareholders, welcoming the world to a new era that linked humans and machines closer than ever before. 10 months later, James Cameron, the man responsible for the two highest-grossing movies of all time, released his first film, The Terminator. In his classic story of killer cyborg sent back in time to kill the savior of humanity’s mother, Cameron sees the over-reliance on technology as a threat to human life, giving us glimpses of the computer Armageddon, in which machines become self-aware and turn on their organic overlords. 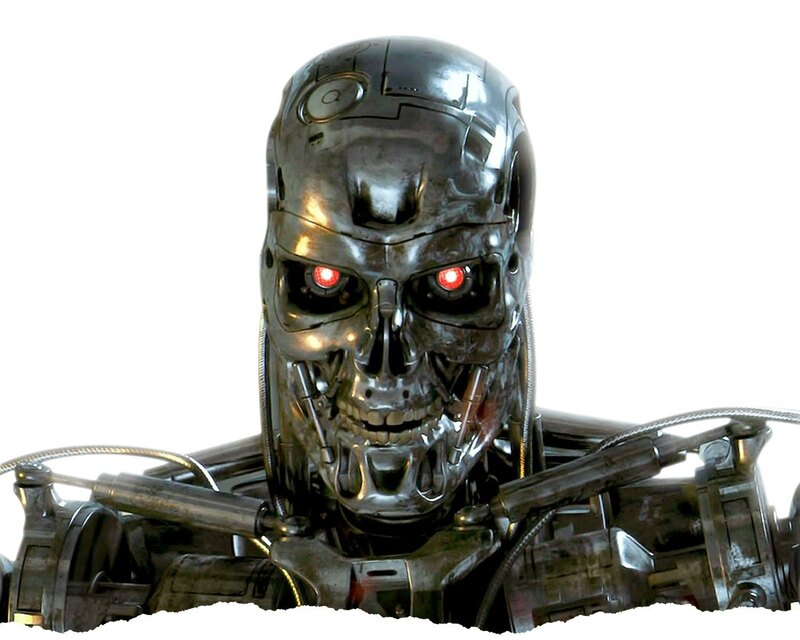 Cameron’s film, particularly the self-aware AI known as Skynet, would go on to as a prevalent a signifier for dystopian fears as Big Brother, and with every new piece of tech that we strap to our body, we lurch toward Cameron’s prediction. They Live appeared at the tail end of the Reagan era, satirizing the headlock that corporations had over American culture. Rowdy Roddy Piper stars as John Nada, as perfect a name for a drifter as there ever was, who gets a pair of sunglasses that allow him to see the world as it really is. Suddenly, billboards that once read “Coca-Cola” now say “Obey” and politicians reveal themselves as a race of skeletal aliens unable to empathize with the plight of the poor. 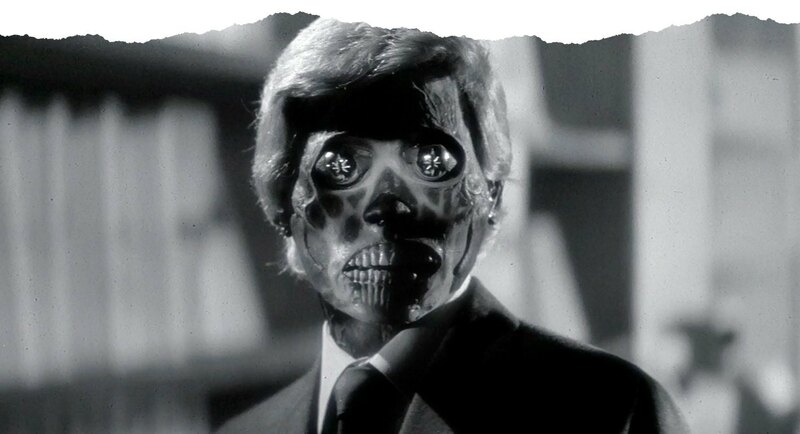 In many ways, They Live is an update of the pod people from Invasion of the Body Snatchers, with Nada attempting to wake up the world’s sleepwalkers. Like so much of Carpenter’s work, They Live takes place in a world that looks like ours, yet, pessimistically, one that is far too gone to save. 10 years since Apple’s Macintosh made its debut, the internet finally made its way into American homes. Finally, everyday people could log on, type in their favorite AOL keyword, and be off to the slowly loading races. Thanks to the advent of HTTP protocol and the World Wide Web, people could connect all over the world in an instant. Yet, while the internet got humans to interact more with their personal computer, it started to push human-to-human contact to the background. Enter 12 Monkeys, a dystopian sci-fi thriller, about Bruce Willis’inability to solve a mystery, because of technology’s constant interference. Willis’character is sent back in time to find the cause of a disease that wipes out most of humanity in the year 1997. The technology, causes most of the film’s blockades, as Cole is rarely sent to the place and time he needs to be. Ultimately, the movie takes jabs at technology’s insistence to be for the good of mankind, but usually gums up the works. Smack between two of the great post-apocalyptic movies, came one bomb with its heart in the right place. Waterworld takes place in the distant future where the melted polar ice caps have turned the world into a vast ocean. 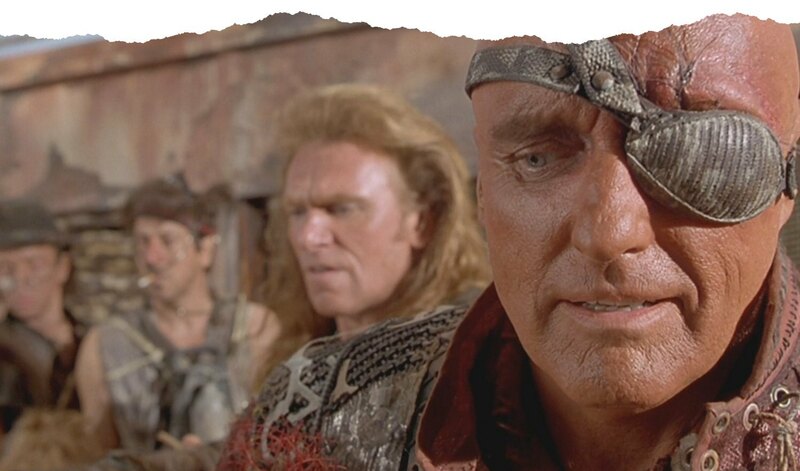 While the film’s premise plays on notions of climate change and the 1995-friendly, “hole in the ozone layer,”much of Waterworld explores what would happen if the world was mostly water. How would we eat? What would we drink? The film tackles this in its most memorable scene, where Kevin Costner urinates into a filtration system and drinks it. Waterworld aims to be Mad Max on a speed boat with the myth of Dryland standing in for gasoline but never quite gets there. Sadly, though, the film’s politics are still relevant today. Much like The Terminator, The Matrix has a contentious relationship with computers. The film takes place in a world where, once again, an advanced AI takes over, but in this case, it enslaves and harvests people for power. However, The Matrix’s stance on computers is a bit more progressive. 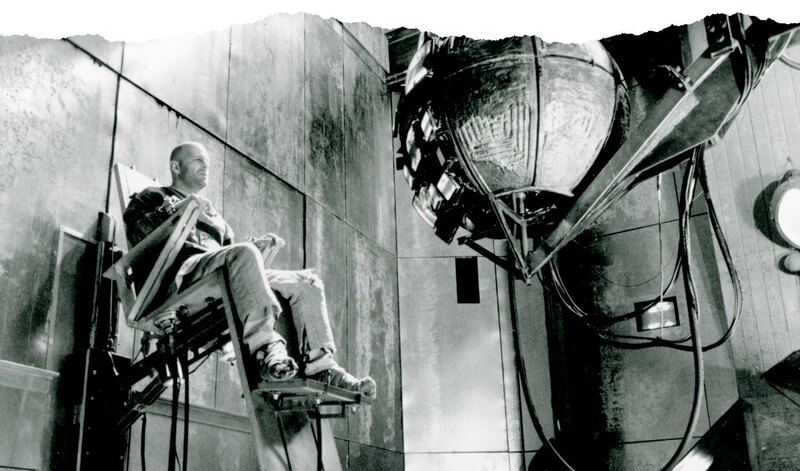 Instead of the computers being source of fear, the film’s heroes are those who can manipulate and yield technological power the best. While it looks like they have superpowers, that’s only the visual language of the film. The subtext is that they are hacking the computer program and regaining control of themselves, digitally and IRL. 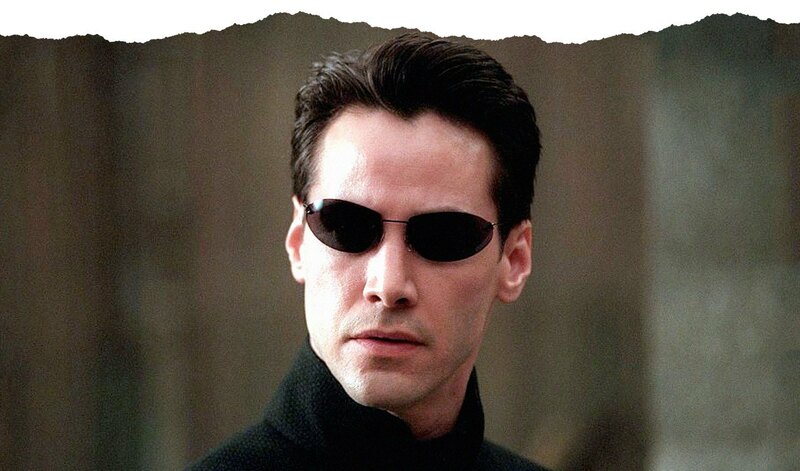 The Matrix was a cultural landmark in 1999, providing movie-goers with a perfect metaphor for their relationship with technology as the Y2K meltdown crept forward. As we move into an age of wearables, this metaphor holds up. Technology continues to rule our lives, and only those who can control it will move ahead. For an era as fraught with war and violence as the early-to-mid 00s, it’s strange that there weren’t as more films about the end of the world. The chaos that many saw on their TV screens was akin to that what people were seeing during Vietnam, yet only a handful of films seemed to present a look into the future. Children of Men was one of those films. In the year 2027, humans are infertile, so the discovery and protection of a baby is of the utmost importance. Theo (Clive Owen) takes on the mission to provide safe passage across war torn America. The film plays on several thematic levels, but visually Children of Men connotes the type of newsreel footage many would see on CNN—images of carnage inspired by the Iraq War, Guantanamo Bay, and allusions to refugees and civilian casualties. 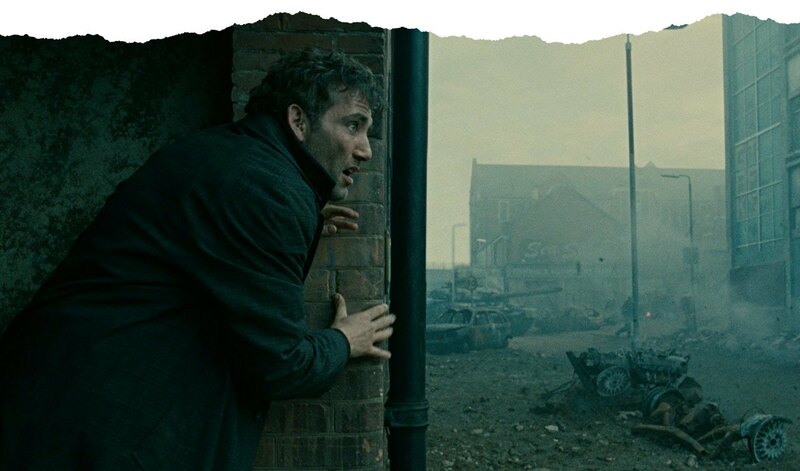 Children of Men presents a society on the brink of collapse, and in 2006, it didn’t seem like a fantasy. Pixar’s WALL-E has a pretty bleak view of the future. 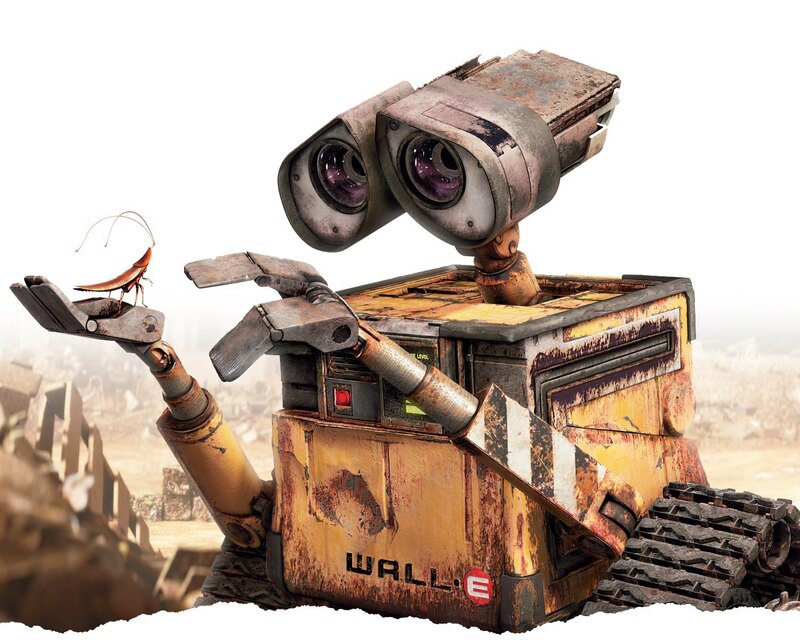 Escalating the problems of sustainability, overpopulation, reliance on technology, and apathy, WALL-E tells a story very similar to Children of Men. It is the story of the last robot on Earth, a roving trash compactor, who creates pyramids out of garbage. Humans have long since abandoned Earth, retreating to lifeboat in space, where they eat themselves to death while slowly turning into gelatinous blobs. Yet, when WALL-E discovers plant life on Earth, a mission to regrow the planet sends WALL-E and the biblically named robot, “EVE,”to start over. WALL-E remains one of Pixar’s most ambitious and satirical films, with an overall message on the dangers of everything from climate change to unhealthy diets. In Snowpiercer, humanity’s attempt to reverse the effects of climate change turns the planet into a giant ice cube and confines the survivors to a high-speed train. 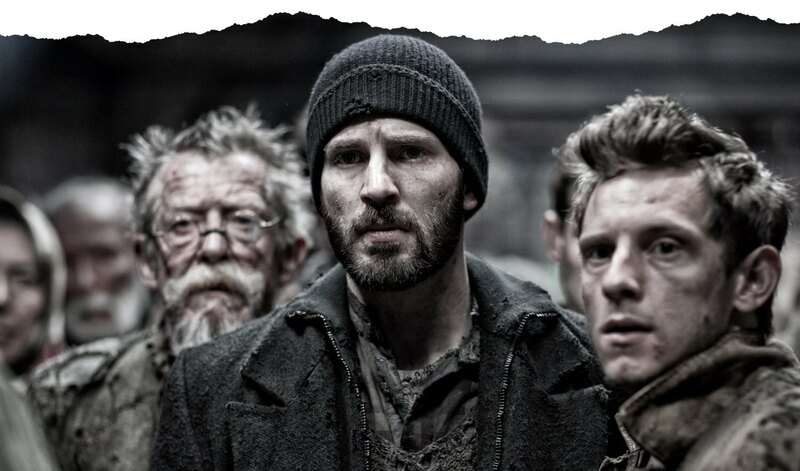 Yet aside from the overarching climate change premise that sets up the films plot, much of Snowpiercer deals with the disparity of wealth throughout the world. The train, in which the entire film is set, creates the perfect metaphor for how economic systems are set up, with the sick, poor, and hungry at the caboose. The film is direct reaction to the issues rising from Occupy movements around the world as the 99% slowly fights their way to the top 1% at the engine. Snowpiercer depicts, both elegantly and ridiculously, class warfare in clear terms, simple metaphors, and surprising truth. George Miller returns to his famed series in this long-gestating sequel that’s not a moment too soon. With the world entering a critical phase for the environment, Miller has resurrected the world we’re all lumbering towards. We, as a planet, are running out of the basics, most importantly, and most troublingly, is water. So it makes sense that Miller would replace gasoline with H2O for his latest installment. Many predict that the next world war will take place over the thing covers 71% of the planet and makes up 75% of our bodies, and Mad Max: Fury Road may be the first of many post-apocalyptic movies to use this as an impetus.